MAINTAIN: The water balance (poolchemistry) of swimming pools.Empty plastic swimming pools when not in use. Repair broken screens on windows, doors, porches, and patios. CLOTHING: If you must be outside whenmosquitoes are active, cover up. Wear shoes, socks, long pants, and long sleeves. REPELLENT: Apply mosquito repellent to bare skin and clothing. Always use repellents according to the label. Repellents with DEET, picaridin, oil of lemon eucalyptus, para-menthane-diol, and IR3535 are effective. Use netting to protect children younger than 2 months. 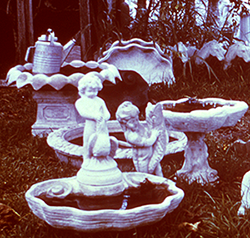 Products with concentrations of up to 30 percent DEET are generally recommended. 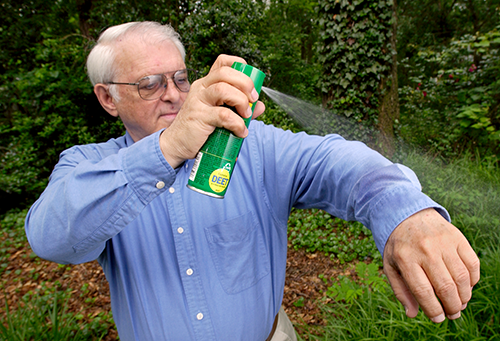 Other EPA-approved repellents contain picaridin, oil of lemon eucalyptus, para-menthane-diol, or IR3535. These products are generally available at local pharmacies. Look for active ingredients to be listed on the product label.